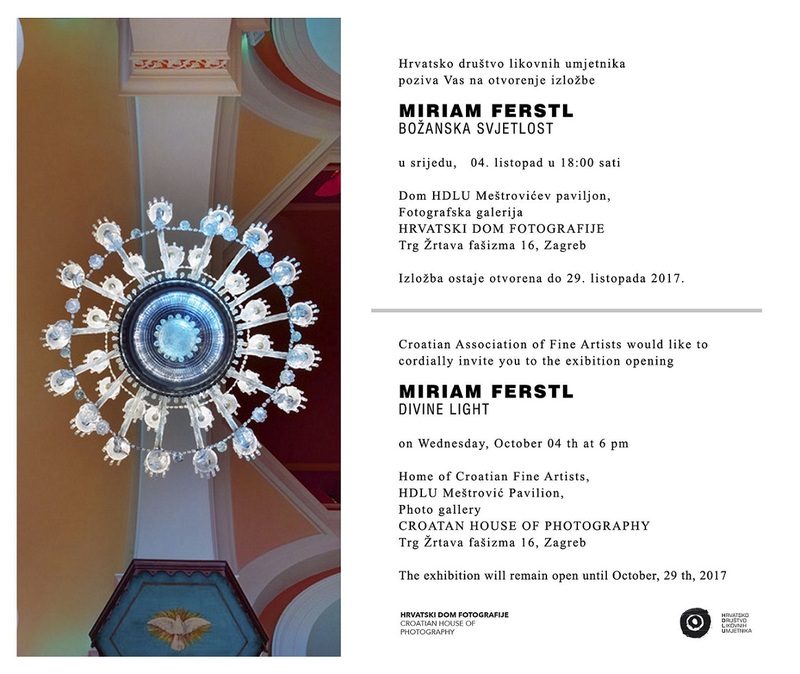 Opening: Wed, 4 October 2017. at 6 p.m.
With Divine light exhibition young German photographer Miriam Ferstl presents herself for the first time to the Zagreb public. 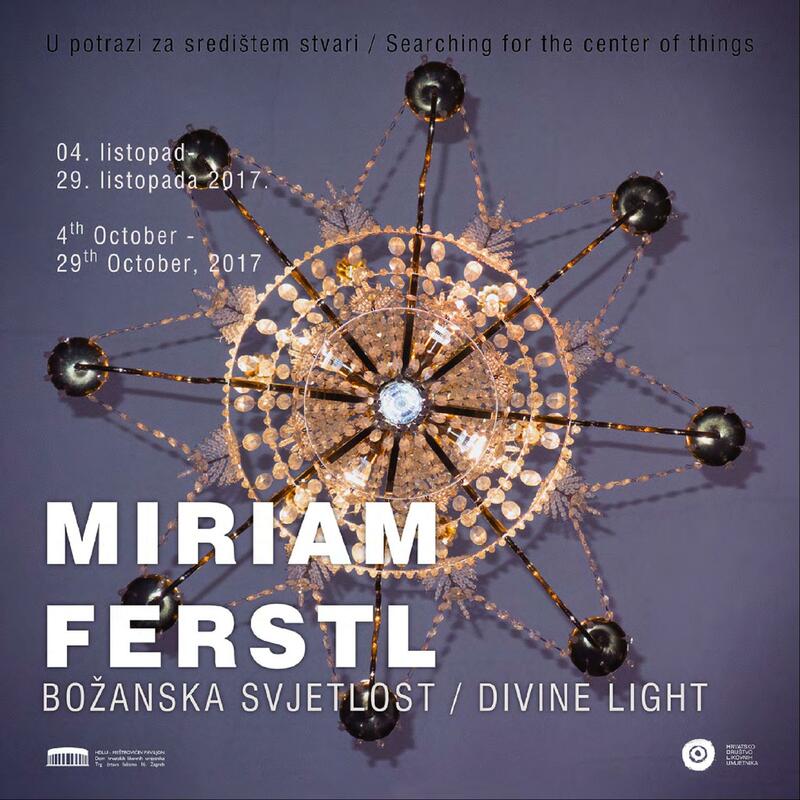 The exhibition is the result of her field work on the islands Brač, Korčula, Vis and Hvar last year, whose center of interest are church chandeliers and candlesticks photographed from the frog perspective. Ferstl wants to encourage the observer to watch the everyday details such as often neglected and imperceptible objects from the church inventory in a completely different way: not only to take a deeper look of the surface of the objects, but also to observe it with spiritual eyes. Church candlesticks seen through Ferstl`s photographic lenses are much more then richly decorated and lavishly painted objects. They are also carriers of ancient, archaic vibrations of prayers, songs and island melodies, echoes of local stories and memories that symbolically link heaven and earth, divine and human, eternal and decaying. No candlesticks are equal, but each one is equally perfect in its own geometric regularity, symmetry, beauty and energy. Ordinary metal and glass objects on photographs reflect harmony of the spiritual center of all things, encouraging public to investigate divine under the shallowness of this world and find the light that is inside and around us. Artfully designed chandeliers have their own special attraction, which is mainly due to their richness in forms and their festive staging of the light. The concentric construction also gives them a universal symbolism and strong symbolic power. The orderly interlocking of unity and diversity can be seen especially impressively when viewed vertically from below. This is the perspective Miriam Ferstl takes when photographing the chandeliers in the Dalmatian island churches. From this perspective, the chandeliers correspond in a lively manner in a symmetrical, almost kaleidoscopic interplay of light, colors, and forms with the architecture of the church spaces. It is clear that the structure of the chandeliers is based on natural forms, as manifested in the branching of a tree, in the unfolding of a flower, or in the fragile structure of snow crystals, and not at least our idea of ​​the order of the universe. Focusing on qualities such as the perspective change and its sensual and spiritual dimensions is the central concern of this project. The Munich based artist Miriam Maria Ferstl (30) studied theatre, media and German literature at the University of Bayreuth. 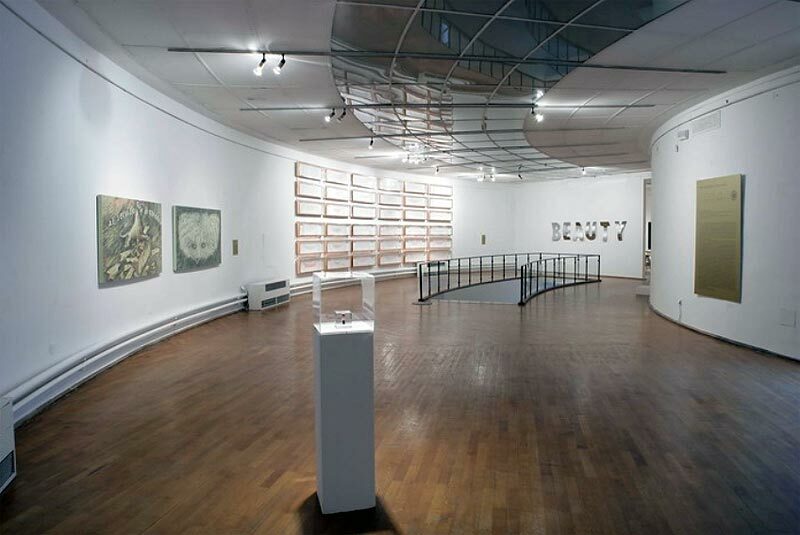 With her work it is a matter to her to open up the eyes and hearts of the recipients for new perspectives and ideas. 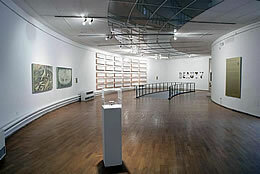 After working several years in the dramaturgical department of playhouse Bochum, as an dramaturg, script author and producer in the film production company Construction Film, as an editor and film maker at Bavarian broadcasting and Erstes Deutsches Fernsehen and as an actress, moderator and author on various projects, she now focuses on her interests in the fine arts. After exhibiting her project „Divine Light“ in Munich (Galerie ANAÏS), on the islands of Hvar and Brač and in Galerija Umjetnina in Split, it will now be showcased at HDLU in Zagreb.